We all want our important possessions to be beautiful and elegant-looking, which is why in the design of our homes or offices, we use materials that project such characteristics. One material that manifest those traits is glass. 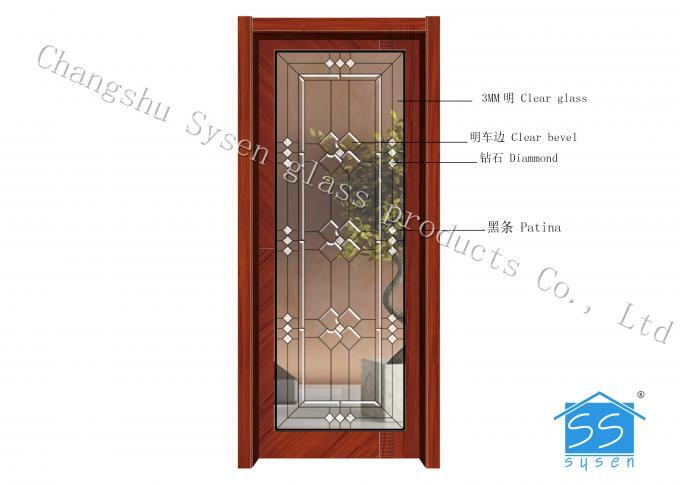 Glass looks elegant that is why it is a common choice among professional designers for homes and offices. 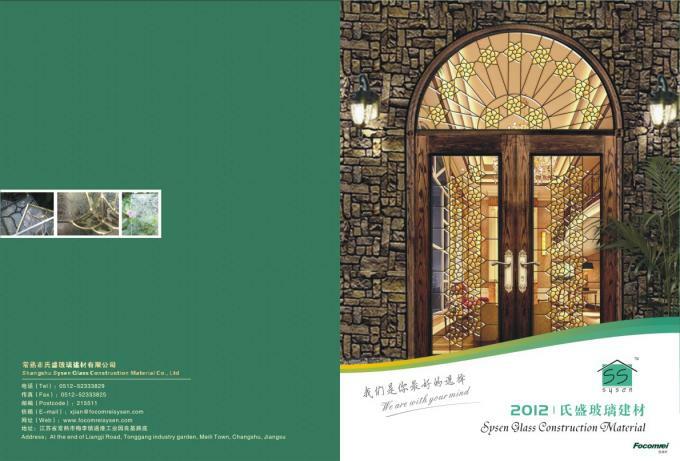 Now comes frosted glass window film and its most recent decorative version. 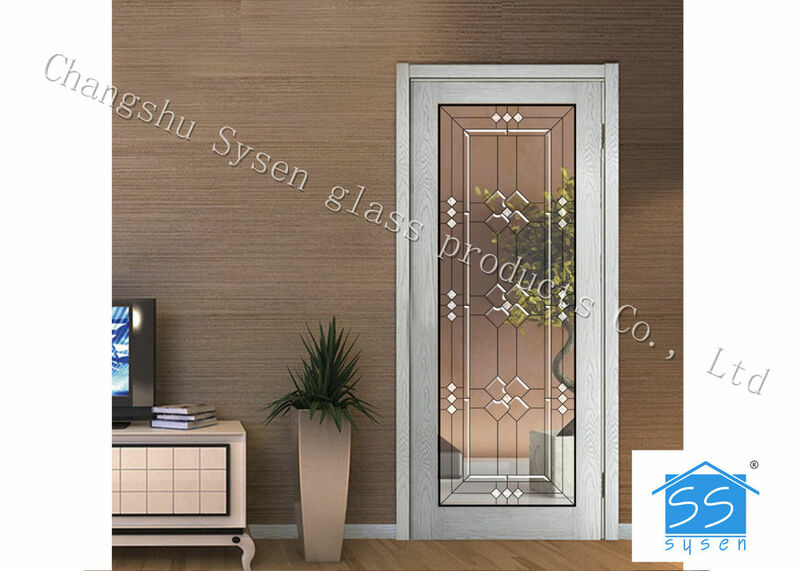 You may ignore the word “window” in the descriptive name since frosted glass film has been accepted as usable not only on windows but wherever glass is deemed appropriate. Frosted glass window film, as we know, is an adhesive film that can be applied on any glass surface that is smooth and clean. 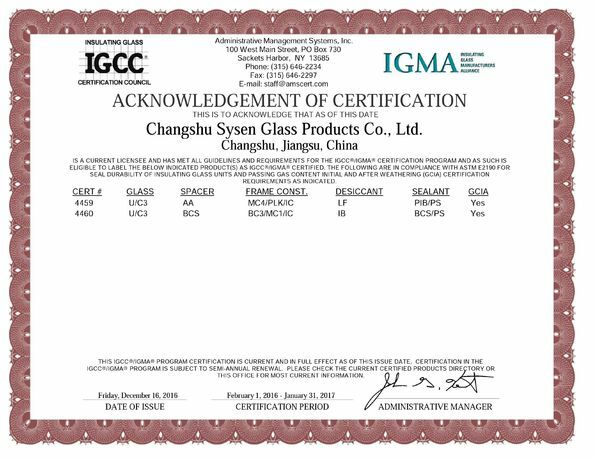 Its original function for windows has been found to be also suitable for interior glasses used for other purposes such as partitions or space breakers. Since it gives off the “frosted” effect, it blurs the glass’ transparency and increases the privacy of what is inside the enclosed area.